If you are looking for one of the most talented Real Bearded Santa Claus Entertainers in Dallas-Fort Worth, then better book Santa James. 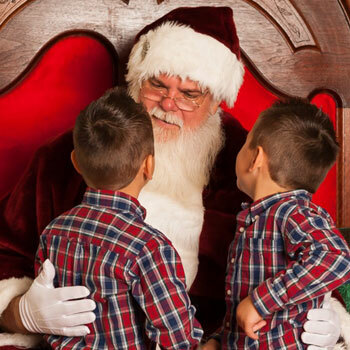 This Dallas-Fort Worth based Naturally Bearded Santa is perfect for all your private parties. He has appeared at various events and parties from Waco to Choctaw Casino, and so much more! 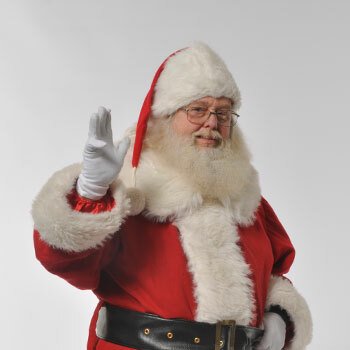 Through this, he has become super popular among the locals and tourists alike and is considered one of the most sought after Santa Claus actors in the area. Unlike other Santas who are only good with children, Santa James is also great with adults. He is a good conversationalist and enjoys cracking people up with his adorable jokes. His charming personality can surely capture even the grumpiest guest at your party. Santa James is also available for TV commercials, print advertisements, gift-deliveries, trade shows, festivals, resort events, and so much more. 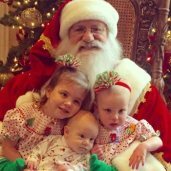 Whether you event is at Connective Hub, Lofty Spaces, Six Flags Over Texas, and anywhere in between, this DFW Santa can make an appearance and bring smiles to everyone. This Authentically Bearded Santa Claus impersonator’s calendar gets full pretty fast, so contact us TODAY to have your very own Santa Claus. Contact us through 817-601-5666 or email us at Events@MystiAllen.com to have Santa James appear at your Christmas event.